If you were disabled, you’d probably have to rely on public transit unless you wanted to drop a few thousand (at least) to make your vehicle usable. Lack of reliable accessible public transportation leads to further challenges for disabled individuals to keep steady employment. The accessibility issues of Washington Metropolitan Area Transit Authority (WMATA) services outlined in the Aug. 7 Metro article “Ride, interrupted” are not only violations of federal law and a point of frustration for people with disabilities but also a contributor to the extremely low employment rate for people with disabilities. Seventy percent of people with disabilities are unemployed or underemployed. As a result of a class-action lawsuit on behalf of more than 20,000 people, we have heard from many MetroAccess and Metrorail users who fear disciplinary action or loss of their jobs because of MetroAccess’s unreliable service. One user believes that the lack of reliable, accessible transportation harms the potential for professional advancement. “Being late to work hinders promotion potential; if my supervisor can’t rely on me to be there when I am needed, I cannot get promoted to the next level,” she said. 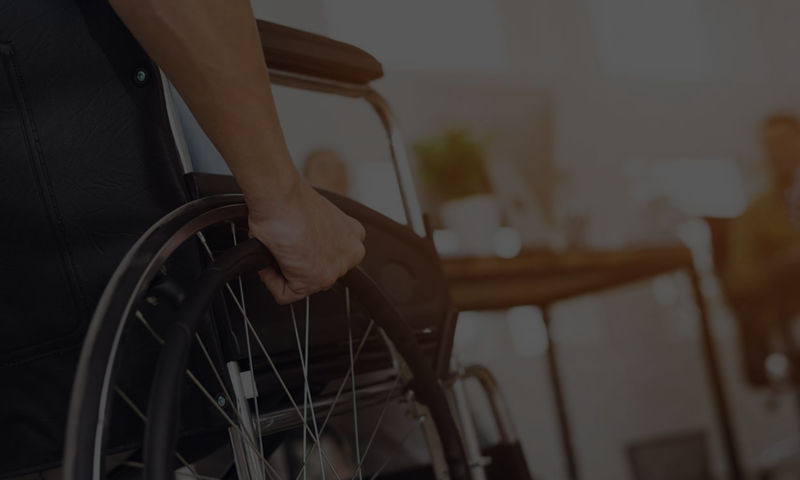 Employment is a key factor in the ability of any individual, including a person with a disability, to live independently and contribute to the community. By denying people with disabilities the right to access basic public transportation, WMATA is denying these individuals the right to fully realize their professional potential. Understanding the frustration disabled citizens have goes a long way in understanding the root that generates disability suits. Why make things doubly difficult by being incompliant? Questions? email us at help@accesssolutionllc.com or call us at 866 982 3212.